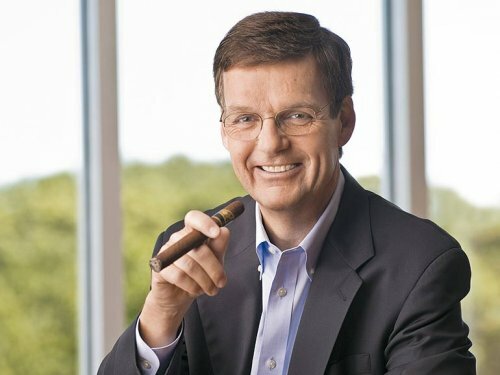 Now 117 years old, J. C. Newman Cigar Co. is the oldest premium cigar company in the United States that is still owned by the founding family. 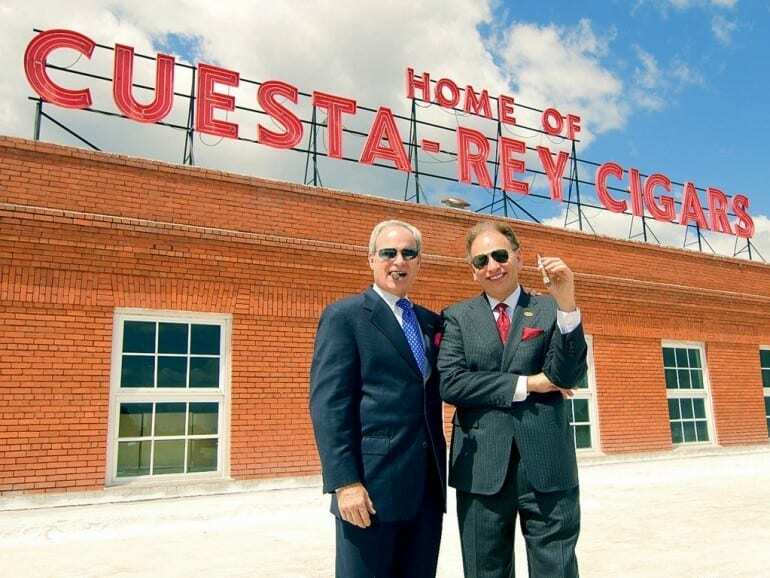 The brands Cuesta-Rey, Diamond Crown and Brick House are known all over the world. 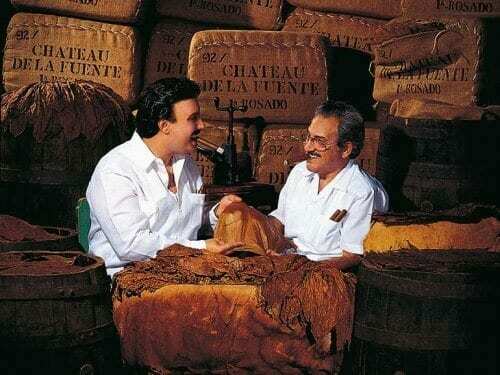 t has been exactly 20 years since Davidoff moved cigar production to the Dominican Republic. 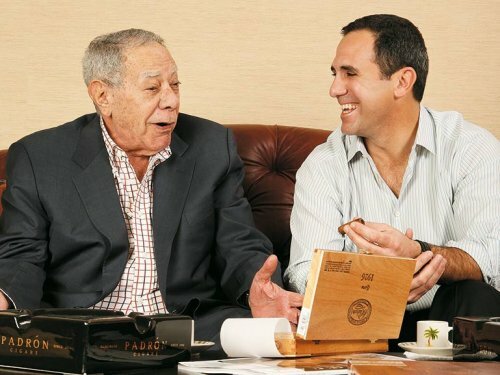 To mark the anniversary, the world’s largest family-owned cigar business is launching a completely new line: Puro d’Oro. 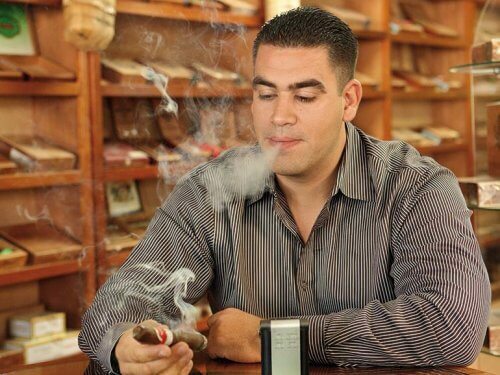 For years, the so-called boutique cigars have been enjoying growing popularity, above all in the USA. 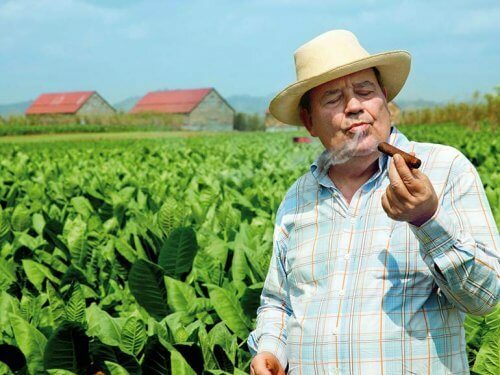 In the German-speaking area, the cigar importer Paul Bugge is concentrating on. this niche. 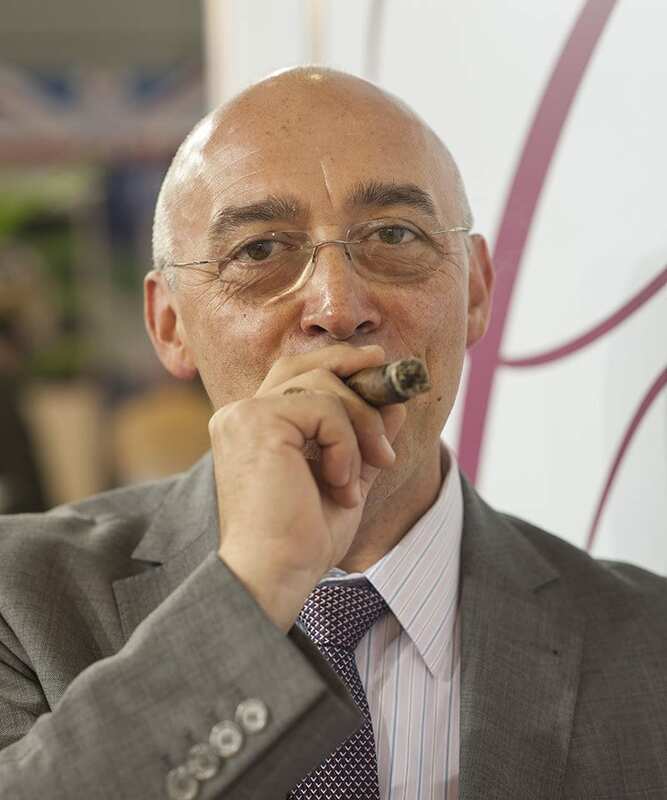 At the InterTabac 2007, this wholesaler will present his exclusive portfolio for the first time. 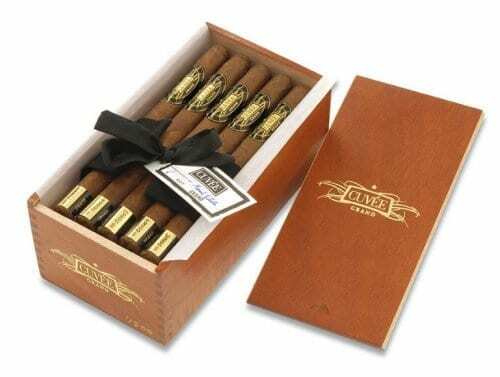 Fuente Fuente OpusX is the most popular cigar brand in the USA, followed in second place by Arturo Fuente. In Australia Fuentes are traded like precious jewellery, while smokehops in Europe seems to be suffering from chronic shortages. There is no cigar in which more love, passion and emotion are invested. 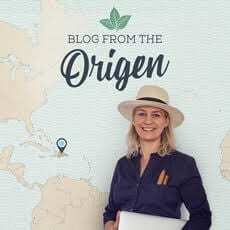 Swedish Match AB, number two in the international cigar market, is preparing for one of the greatest challenges in the 94-year history of the enterprise: the end of the US trade embargo against Cuba. Lennart R. Freeman has clearly-defined goals in mind. 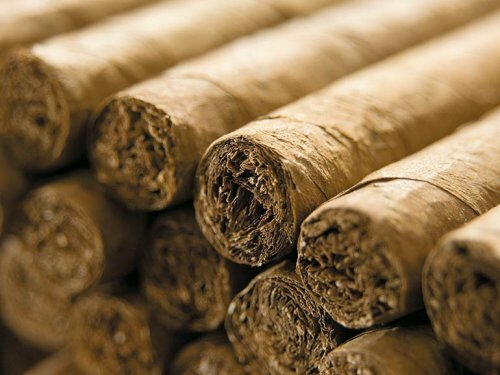 Denmark-based Scandinavian Tobacco Group is one of the tobacco industry’s major global players: it is the largest pipe tobacco producer in the world and foremost cigar manufacturer in Europe, third worldwide.